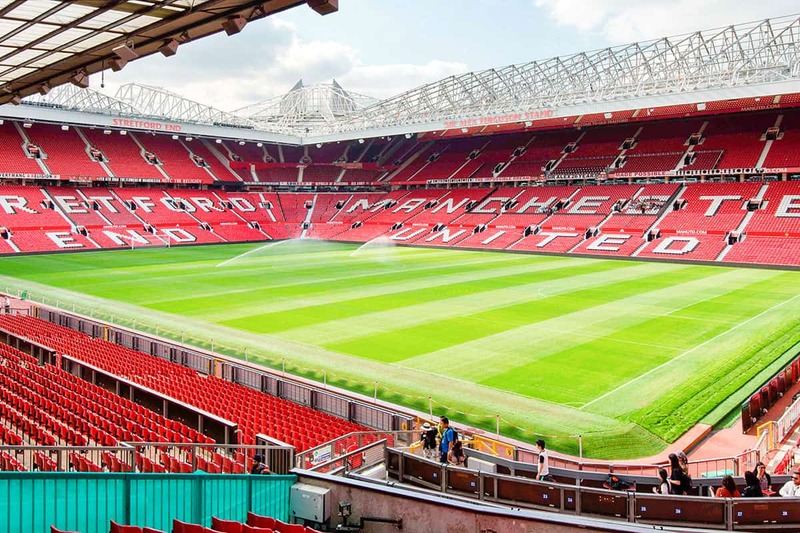 Old Trafford, the home of Manchester United is the perfect venue for conferences and exhibitions. 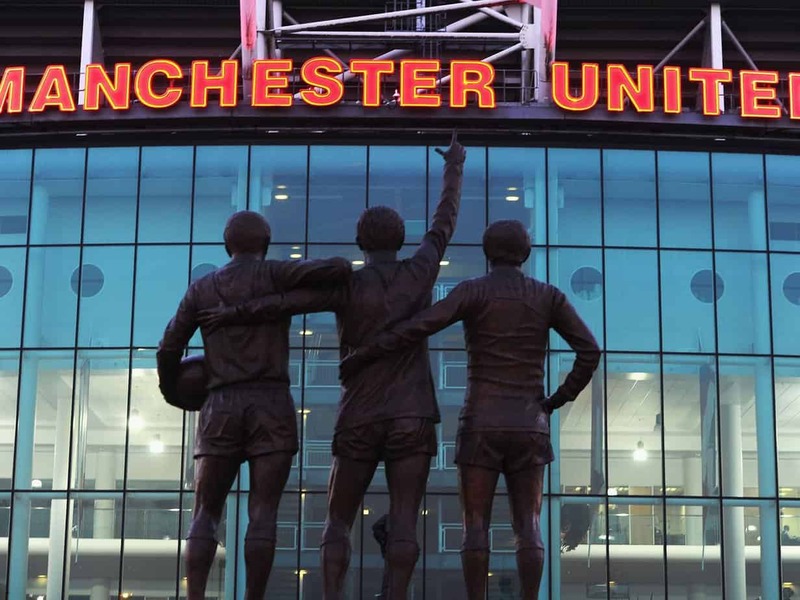 Today, Manchester is a centre for arts, sports, business and culture. It offers a rich diversity of bars, restaurants, shops and 5-star luxury hotels. All this, just a 10 minute journey from Manchester United by car, or less if you use one of the city’s trams.  With hundreds of rooms in walking distance, 6,500 in Manchester City Centre and a total hotel bed stock of just over 40,000 in Greater Manchester you won’t be short of a place to stay the night. 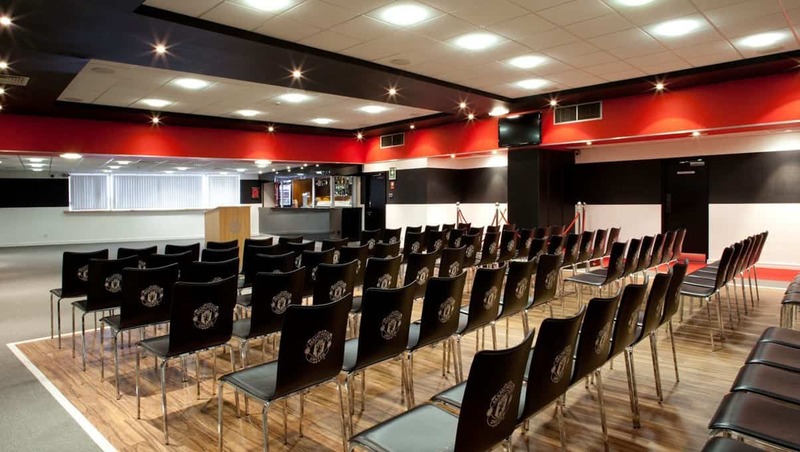 With fantastic transport links into Manchester City Centre and other destinations, and ample parking facilities available for delegates, and free Wi-Fi, the Theatre of Dreams makes for an ideal conference venue, above all fantastic views of one of the most famous stadiums in the world. Networking opportunities include an optional tour of the stadium when the conference breaks for lunch.